Home / Film / Love and Friendship: Does this woman always get her way? Love and Friendship: Does this woman always get her way? 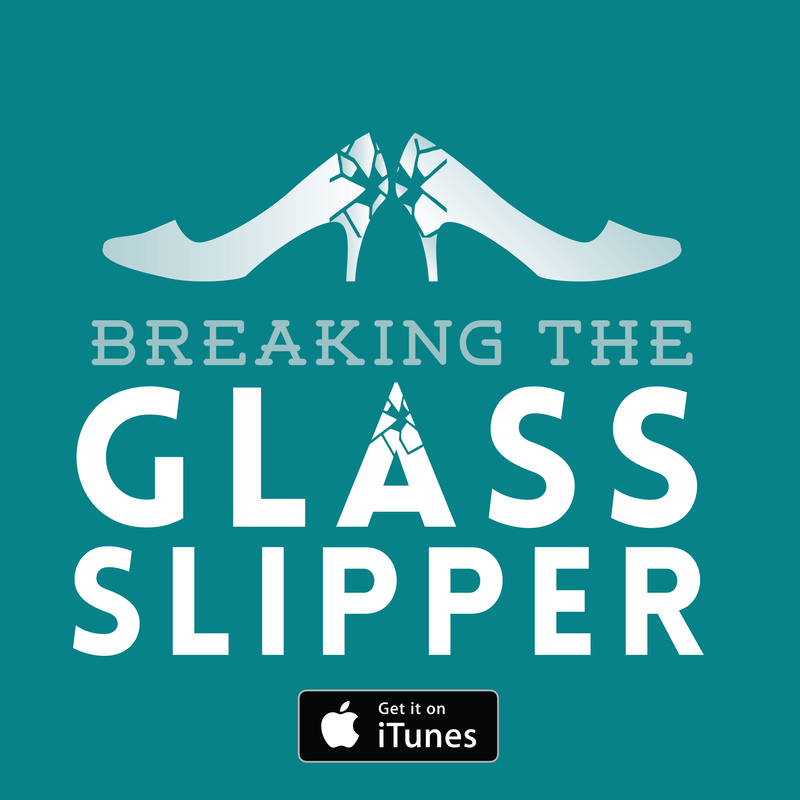 It is a truth universally acknowledged, that a film critic in possession of good taste, must be in want of a decent Jane Austen adaptation. One of English literature’s most renowned wordsmiths has once more decamped on the big screen, and thankfully without the gaudy and crass pop cultural accoutrements that were foisted upon her last time (Pride and Prejudice and Zombies). 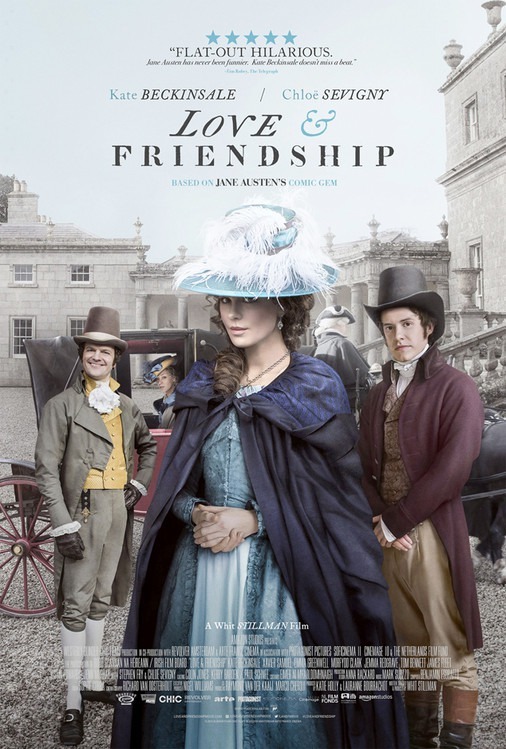 No, here we get a rare thing, a film from Austen’s lesser canon: Love and Friendship adapts a posthumous novella, Lady Susan, and takes its name from a fragment of her younger writing. It is, all told, a prodigiously good film. Lady Susan is widowed, her daughter Frederica is unmarried, and she has no respectable means of income. Her daughter has even ventured the idea of teaching as a working income, heaven forbid! This does not induce pity among the remaining aristocracy of Great Britain however, but a far more appropriate sense of trepidation and fear, as the Lady Susan Vernon is a shrewd and manipulative woman, she is bound to get what she wants. Played by Kate Beckinsale with relish and a suitable smattering of panache, the incorrigible Lady Susan Vernon is practically the villain of the piece. 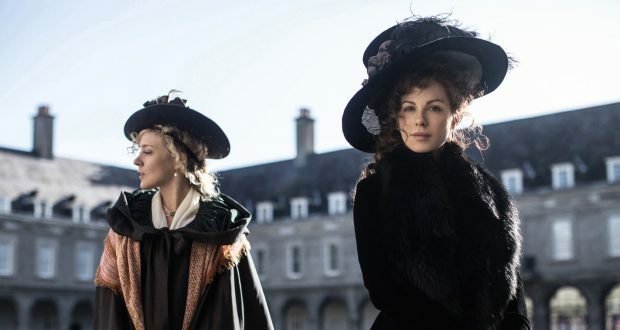 Utterly ruthless and Machiavellian, throwing shade like a champ, and not beyond a carnal inclination that makes this one of the saucier Austen stories, Beckinsale’s performance keeps the character entirely mesmerising whilst making clear she is also deplorable. But you can’t not love a character this witty and ingenuously self-interested. The drama of the piece plays out like an elaborate chess game as Lady Susan isolates a series of eligible bachelors to secure fortunes for herself and her daughter, and perhaps fulfil some slightly more private interests *cough cough* whilst she is at it. She exploits and repositions the intricate web of in-laws and shining lights of Georgian high society to best secure her match. Meanwhile, the upright heads of the families that she seeks to ensnare scramble to best protect their young men (and their inheritance) from quite the most scandalous woman in high society. Beckinsale walks away with the trophy here but the film excels even when she is off screen, with a formidable ensemble cast. In Love and Friendship the women are the incontrovertible power-brokers so we get a number of shrewd counter-schemers for Susan to face off against, the primary being Lady Catherine DeCourcy Vernon (Emma Greenwell) who is out to protect her pretty, principled but comparatively naïve brother Reginald (Xavier Samuel). Susan’s soul confidante is the American Alicia Johnson who overcomes the typical brusqueness of her countrymen, played with a subtle, sycophantic edge by Chloë Sevigny. And oh what fun the men are. It’s notable that the most desirable man amongst the bunch, Lord Mainwaring played by Lochlann O’Mearáin, is silent for the entirety of the film. The remainder of the men are a hilarious concert of bluster and bumbling. Reginald DeCourcy is the least so, being dashing in ‘a calf-like way’, but the matriarchs are running rings around him. Justin Edwards is a gem as the ideally affectionate and accommodating Charles Vernon, James Fleet is particularly funny as the worrisome but not-altogether-there Sir DeCourcy. Thank god these gentlemen married well. But one acclamation must surely be raised for Tom Bennett as Sir James Martin, quite the densest dunderhead to appear in Austen’s canon and a sure confirmation that she was well aware of the implications of inbreeding in the aristocracy. Verdict: Suffused with wit and irony, Love and Friendship really is a treat.